The Little Theatre of Walla Walla will stage the drama "To Kill a Mockingbird" by Harper Lee (dramatized by Christopher Sergel) with performances March 29, 30, April 5, 6, 7, 12, 13, 14. 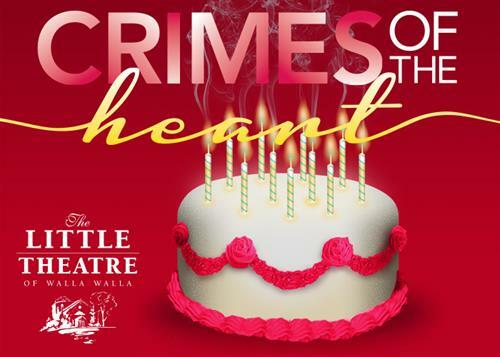 The Little Theatre of Walla Walla will stage the drama "Crimes of the Heart" by Beth Henley with performances May 24, 25, 31, June 1, 2, 7, 8, and 9. In this Pulitzer Prize-winning play, three sisters gather in their small Mississippi hometown awaiting news of their grandfather who is dying in a local hospital. The eldest, Lenny, is unmarried and never left. Meg, the middle sister, left home to pursue stardom in Los Angeles, but has, so far, only found happiness at the bottom of a bottle. Babe, the youngest, has just been arrested for shooting her husband. Past resentments bubble to the surface and each sister must come to terms with the consequences of her own “crimes of the heart” in ways that enable them to redefine themselves as strong, independent women. The cast of "Crimes of the Heart" is comprised of: Jessie Clausen, Abby Wissink, Amanda Wuest, Randy Joe Wentworth, Bradley Nelson, and Jeremy Reed. "Crimes of the Heart" is directed by Stacie Trego and Douglas Carlsen and produced by Jeremy Reed and Barbara McKinney with permission of Samuel French. Sunday matinee performances begin at 2:00 p.m. All other performances begin at 7:30 p.m. Late seating is not permitted. This play contains adult content. Tickets ($20 Adults, $15 Students/Youth) will be available online at www.ltww.org beginning on Tuesday, May 21. Season pass holders may call the box office at 509-529-3683 on Monday, May 20 to reserve their seats in advance. "Crimes of the Heart" is sponsored in part by Reiff Manufacturing, with additional support from Lash Loft. 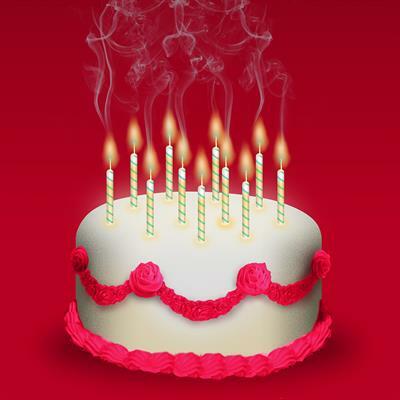 May 24, 25, 31, June 1, 2*, 7, 8, and 9*. *Sunday performances are at 2:00 p.m.